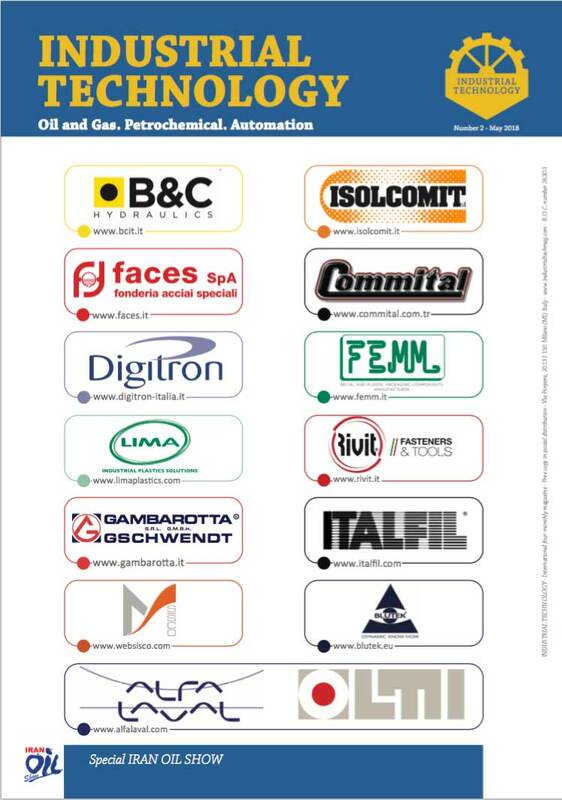 Industrial Technology is an international magazine that deals with machines, components, instrumentation and automation for Oil & Gas industries ,petrochemical, chemical and energy. It contains news, information and case histories of products,technologies, suppliers and manufacturers. Industrial Technology Magazine is going digital! We are glad to announce that we will focus more on our digital services in order to provide even more value to our clients. ffective distribution in the Middle East. 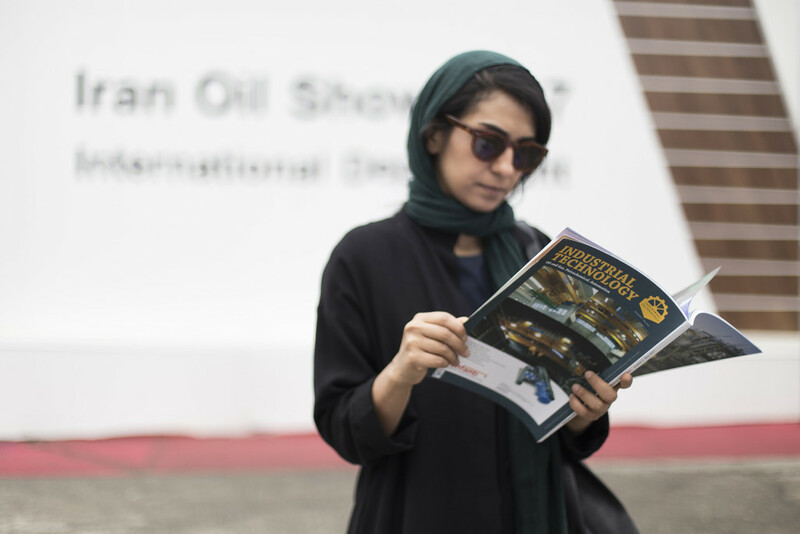 The magazine also reaches the main fairs and major trade associations of various countries, in order to have the widest possible dissemination among stakeholders.